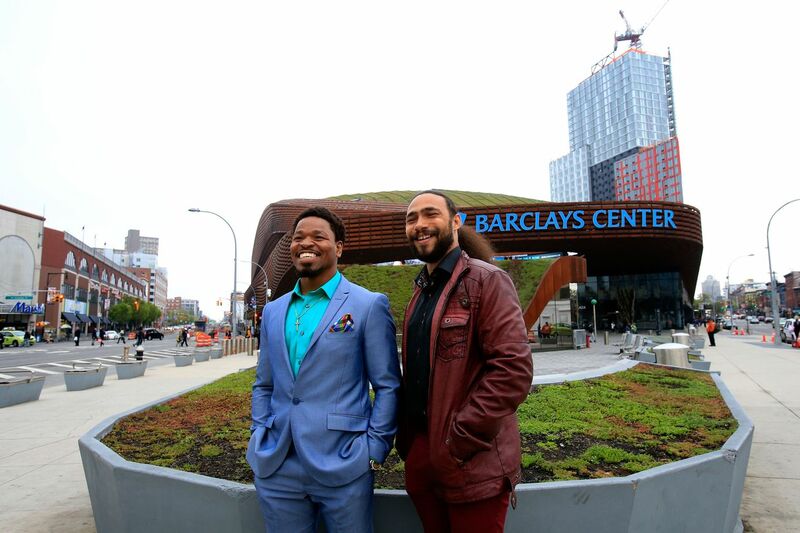 The following is the Boxing Insider notebook for the week of November 22nd to November 29th, covering the comings and goings in the sport of boxing that you might have missed. 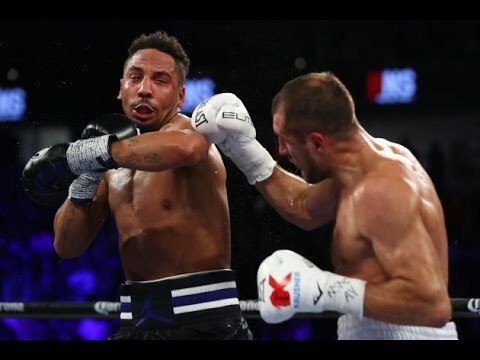 Andre Ward and Sergey Kovalev PPV numbers have been reported by RingTV as coming in at 160,000 PPV buys. These numbers aren’t really surprising, and the Pacquiao vs. Vargas bout almost doubled the number of buys at approximately 300,000. The financial incentive might not be there for Andre Ward to pursue a rematch with Sergey Kovalev based on these low numbers. President and Founder of the Atlantic City Boxing Hall of Fame. Inductees to Atlantic City Hall of Fame (ACBHOF) are named in six categories and selected by ACBHOF’s esteemed committee. Fighter inductees are Mike Tyson, Arturo Gatti, Levander Johnson, Mike Rossman, Matthew Saad Muhammad, Dwight Muhammad Quai, Micheal Spinks, and Larry Holmes. Trainer and cutman inductees are Lou Duva, Mike Hall Sr., and Bill Johnson. Promoter, manager, advisor, matchmaker, and ring announcer inductees are Don King, Frank Gelb, Don Elbaum, and Russell Peltz. Commission judges, doctors, and referees inductees are Larry Hazzard Sr., Steve Smoger, and Dr. Frank Dougett. Media indcutees are Bert Sugar, Dave Bontempo, and Jack Obermayer. Special coordinator inductees are Ken Cordon, Bob Lee, and Dennis Gomes. 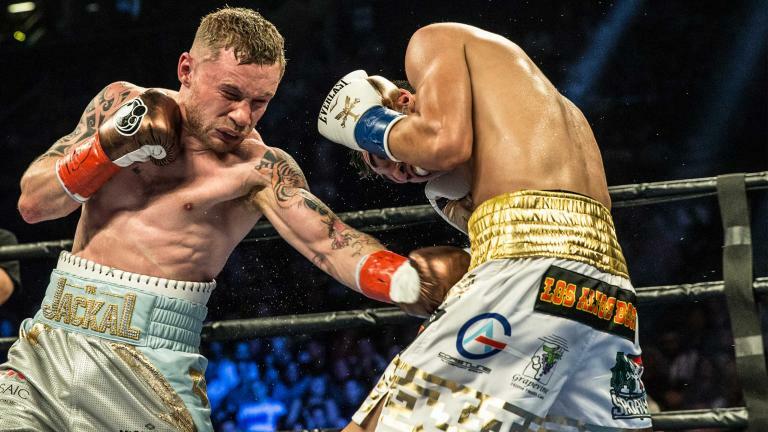 Featherweight world champion Carl Frampton and former three-division world champion Leo Santa Cruz will host an open to the public press conference in Los Angeles to discuss their highly anticipated rematch taking place Saturday, January 28 from the MGM Grand Garden Arena in Las Vegas and live on SHOWTIME. Also in attendance in advance of their world title showdown are 135-pound world champion Dejan Zlaticanin and former two-division world champion Mikey Garcia, who will clash in the opener of a SHOWTIME CHAMPIONSHIP BOXING doubleheader beginning at 10 p.m./7 p.m. PT. The press conference will take place on December 1st at 1:00 P.M. at the Los Angeles Central Public Library. Last Saturday (November 26), Cleveland, Ohio-based bantamweight Antonio “Carita” Nieves stayed busy and kept himself in line for a cross-state showdown with Cincinnati-based WBA Bantamweight Champion Rau’shee Warren by stopping Hungary’s Szilveszter Ajtai with a single body shot. 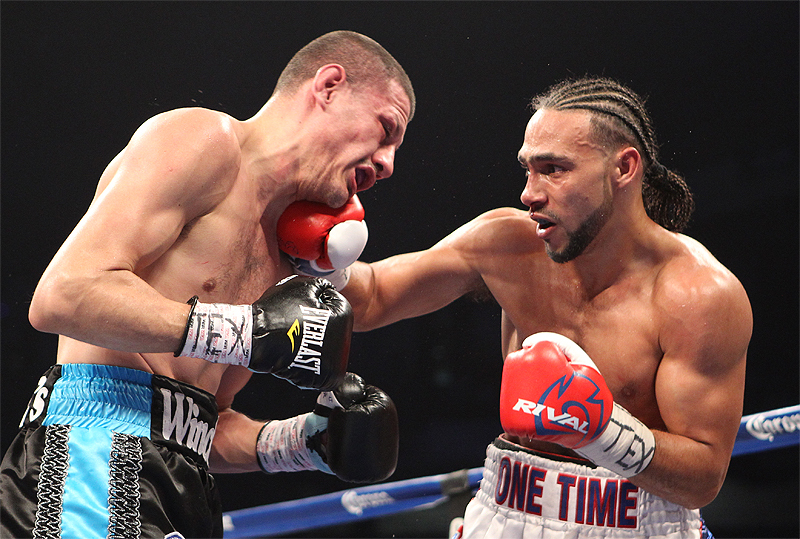 Fighting at the Firebird Athletic Center in Bedford, Ohio, WBO #5-rated Nieves (17-0-2, 9 KOs) planted a single left hook to the Hungarian’s body at :46 seconds of round two to earn his 17th professional victory. Watch the video of the knockout HERE. The impressive victory keeps alive Nieves’ dream of facing cross-state rival Warren in an all-Ohio bantamweight championship fight. Nieves’ promoter, Dmitry Salita of Salita Promotions, says he’s happy with his fighter’s performance. A settlement has been reached between Lucian Bute and the District of Columbia Athletic Commission, several months after an initial anti-doping test result was announcement regarding traces of Ostarin found in Bute’s urine samples this past May. Following the World Boxing Council (WBC) super middleweight world title bout between defending champion Badou Jack and challenger Bute, which ended in a draw, a positive test result was announced to the general surprise of Bute. 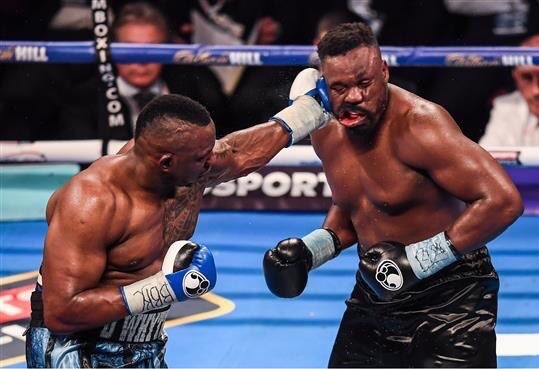 Since then, however, in-depth analyses has demonstrated beyond all doubt that this result was due to contamination of nutritional supplements, prescribed by Bute’s conditioning trainer and created by a laboratory in California. All this information has been favorably received by the authorities of the Athletic Commission of the District of Columbia. Lucian Bute voluntarily agrees to contribute $50,000 (USD), within a period not exceeding 90 days, to the WBC Clean Boxing Program (CBP). Lucian Bute also agrees that his boxer license from the Athletic Commission of the District of Columbia be suspended for a period of six months, dating back to May 6, 2016. The athletic commission therefore agrees to reject the disputed case immediately with the compromise reached between the parties and does not in any way consider that this compromise constitutes an admission on the part of Lucian Bute of the alleged facts or circumstances. Lucian Bute intends to pay his voluntary contribution to the WBC CBP without delay and as the six-month suspension period of his boxing license from the District of Columbia ended November 6, he may now box at the place and time of his choice right now. The case is now permanently closed. In spite of this difficult period, Bute has continued training and he is more determined than ever to take the road back to regaining his world title. Bute is ready to face anyone who will stand between him and his goals.